Yes, we’re still hiring for a club secretary – so if you like to take notes and can make it to the monthly club meetings on the 1st Wednesday of the month, contact Joe Navas. Although we’re on summer break from meetings from now until September, we’re sure that we can find some things to keep you busy until then. 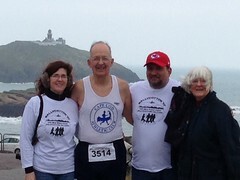 We’re still in need of some additional volunteers for the Great Hyannis Road Races on the 30th of May. The primary duty will be course marshaling – marshals are needed for all 3 races. A few registration helpers and some bodies to work the CCAC club table will also be needed. Please contact Joe Navas to signup and for more information. 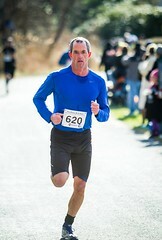 After 18 years, the McCourt Foundation and the local MS chapter decided last year to not continue the Bob McCourt 5K in Harwich Center and instead chose to direct their energies towards other fundraising opportunities in and around Boston. 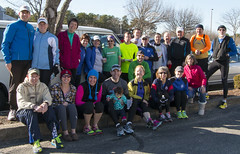 Enter the Friends of Harwich Youth and its associated “moms” who decided that the loss of the 5K would be a loss to the town and that it provided a perfect opportunity to promote healthy activities for the local kids. So this year, we welcome the Harwich 5K Road Race to the calendar on 26 June at 9:30 AM, the day before the Chatham Harbor Run. In conjunction with the race, the Harwich Recreation Department and Joanne Logie are sponsoring a 4 week running clinic for kids in grades 5 through 8. Starting June 2nd, the clinic is designed to get them to the finish line of the 5K. For more information on the clinic, contact Harwich Rec at 508.430.7553. 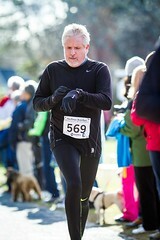 For details on the new Harwich Road Race, visit the road race site or call 508.432.0900. 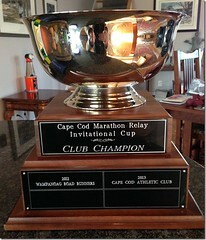 Cape Cod Athletic Club » FootNotes: 2012 February 3: [...] Check your Grand Prix results as soon as possible.